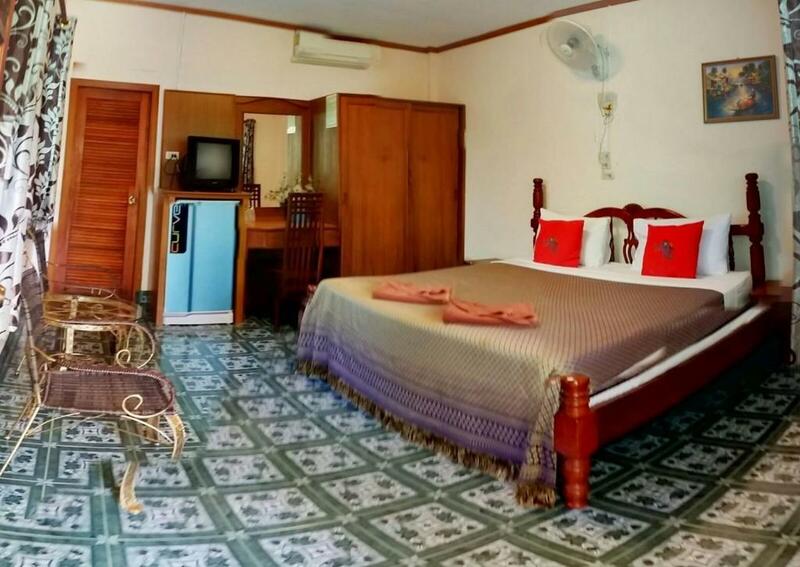 A 5-minute walk from Ao Nang Beach the hill-top Anawin Bungalows offers fan or air-conditioned accommodation with free WiFi. There is a tour desk available on-site. Luggage storage service is available at the front desk. 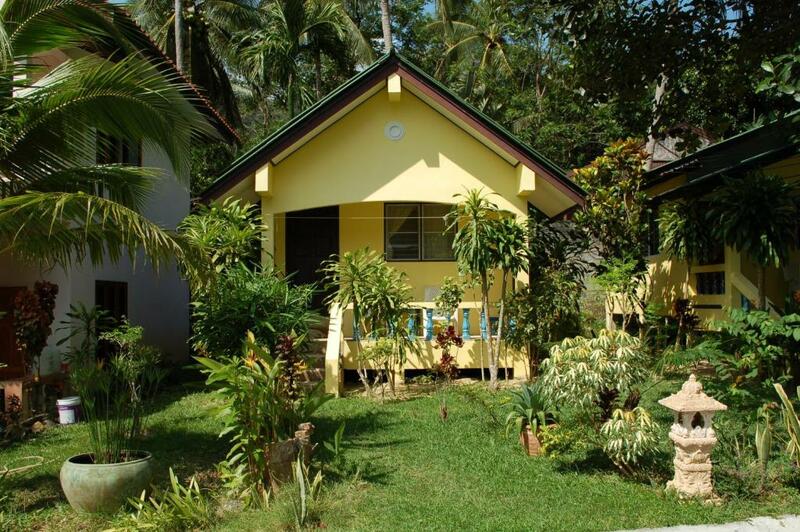 All bungalows are equipped with a cable TV and fridge. A private balcony enjoys views of the surrounding greenery. En suite bathrooms have hot-water showers. 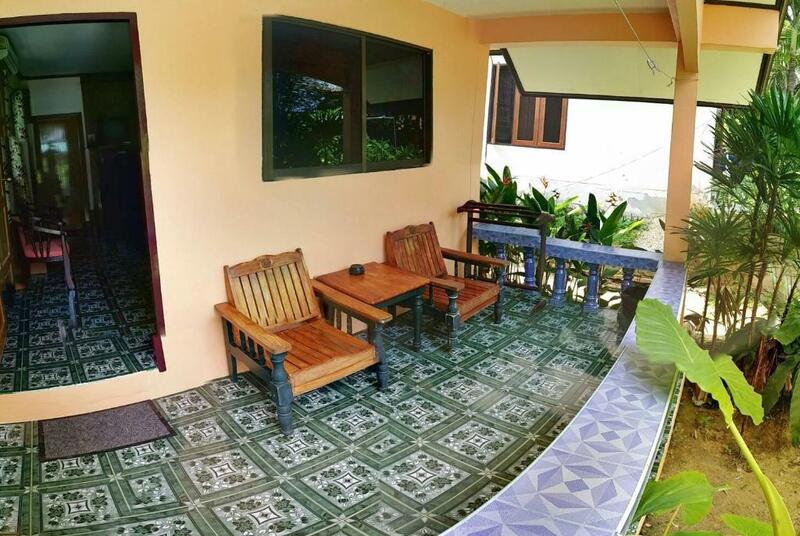 The property is a 5-minute drive to the pier and a 30-minute drive to Krabi Town. 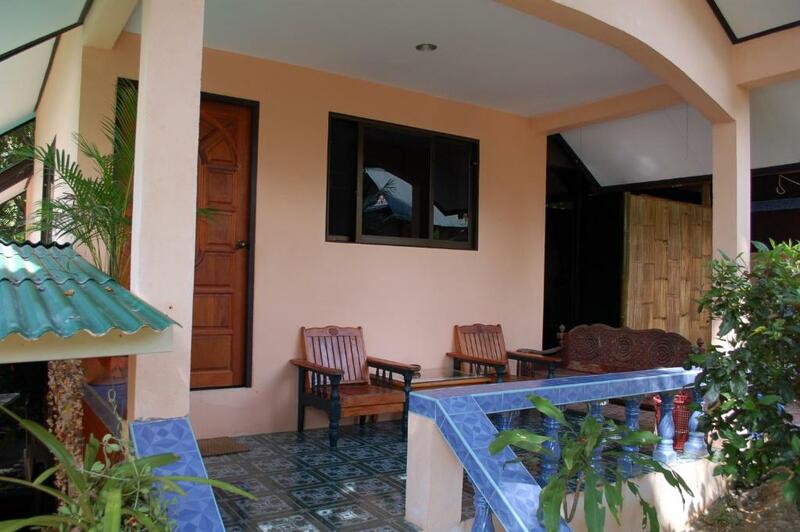 It is a 35-minute drive form Krabi Airport. Koh Lanta and Koh Phi Phi can be reached within 1.5 hours by boat. Phuket is a 2-hr boat ride away. Area shuttles are available at an extra charge. 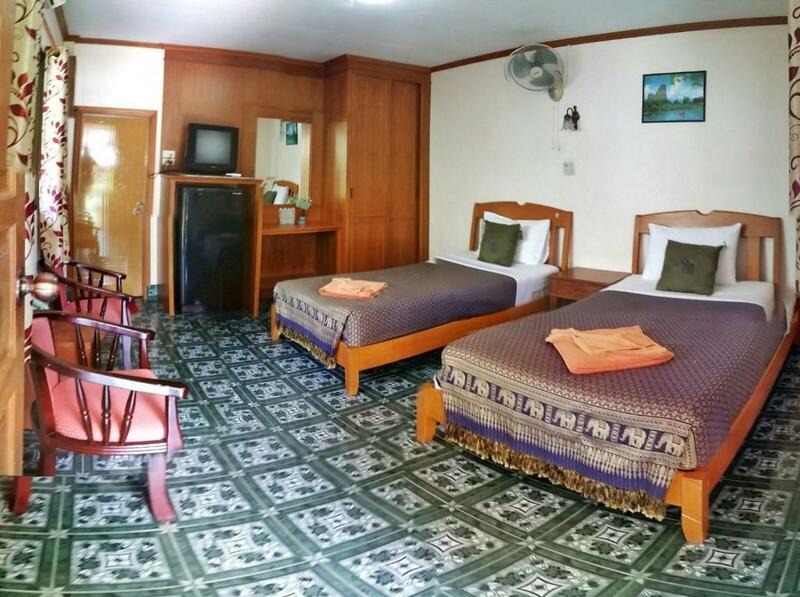 The hotel also provides laundry and ironing services. 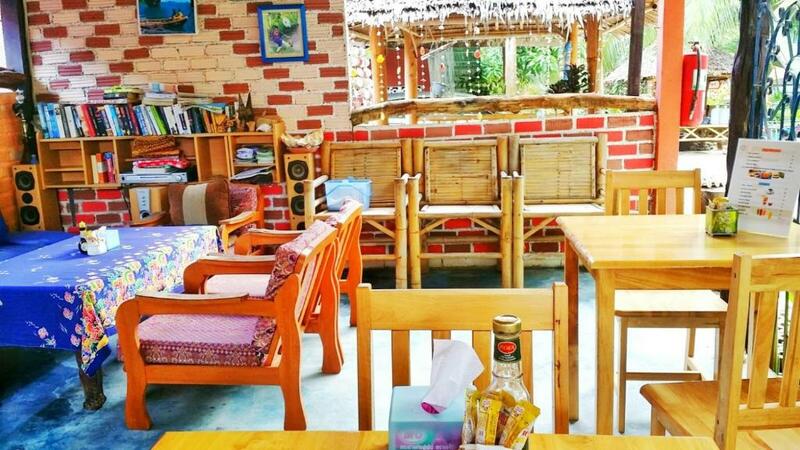 The on-site restaurant serves local dishes and is open from 07:00 to 17:00 hrs.